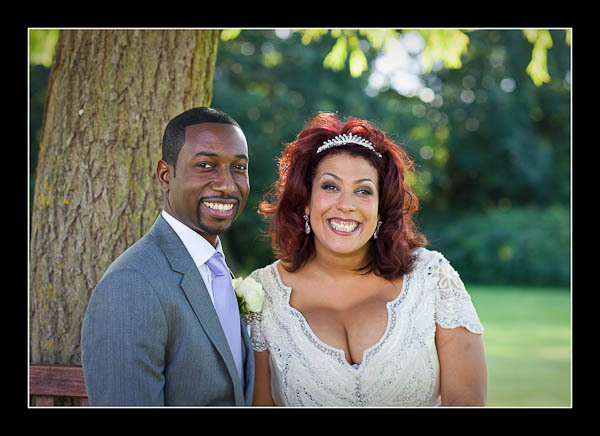 I had the pleasure of photographing Zoe and David's wedding on Sunday at The Bickley Manor Hotel near Bromley. The sun shone fiercely all afternoon but, as always, there were pockets of beautiful light waiting to be discovered! Please check out the gallery for Zoe and David's wedding at The Bickley Manor Hotel or view this alternative non-Flash based gallery.